Caiman free games: Dark Future RTS by suremapper. 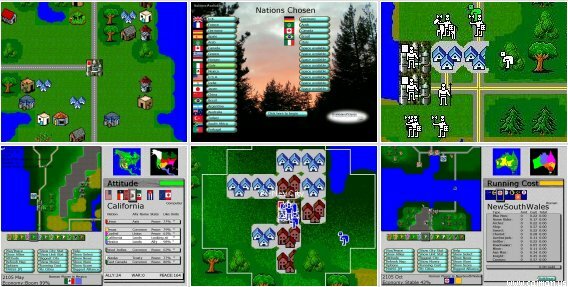 A good RTS game with upto 12 AI players. 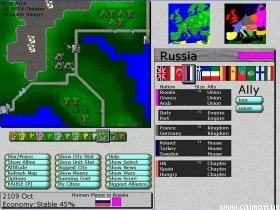 This game is set in the future when all nations return to medieval state due to complete meltdown. Maps of Africa, Europe, N America, S America, Asia, British Isles, Australia or random created maps.